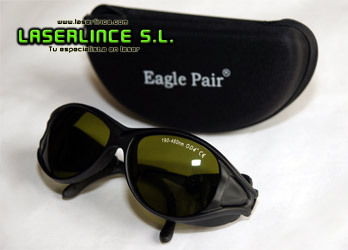 Goggles violet and ultraviolet laser. 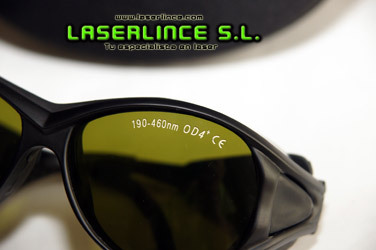 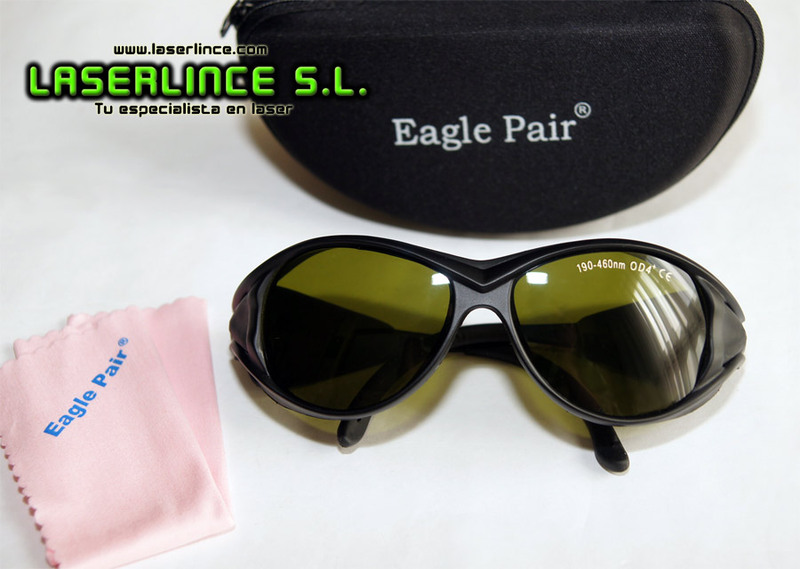 The lenses are clearer than the laser goggles green, violet and infrared. 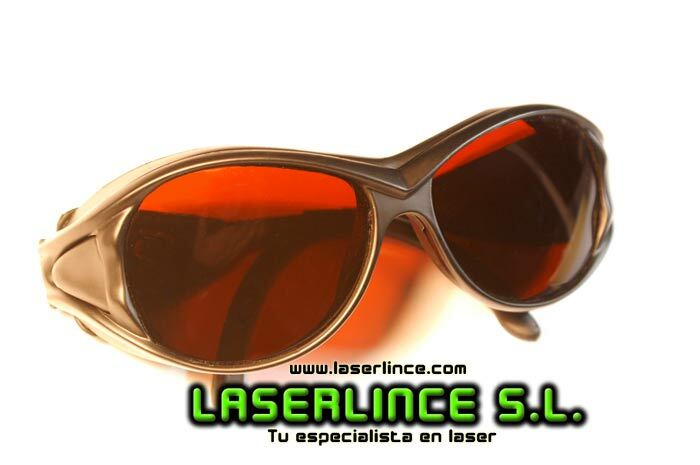 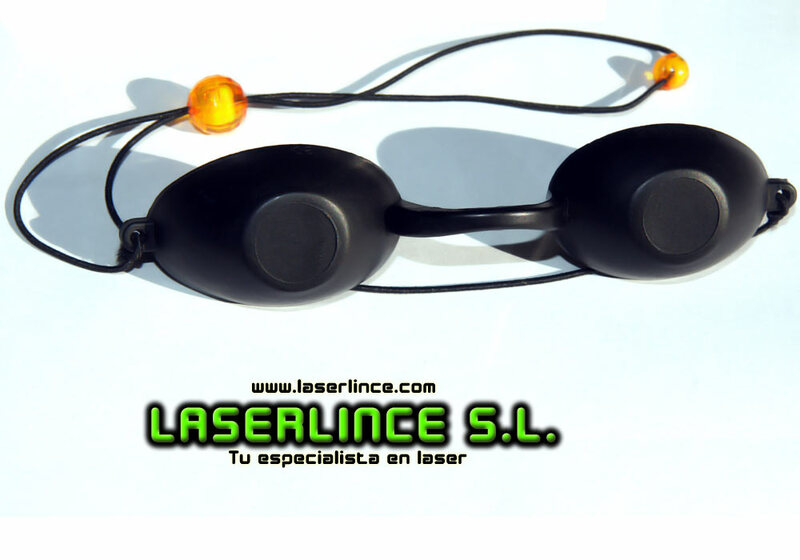 Allow a more luminous by the user, but without protection against green and infrared laser. 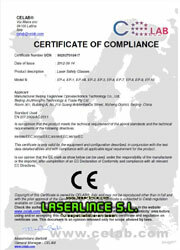 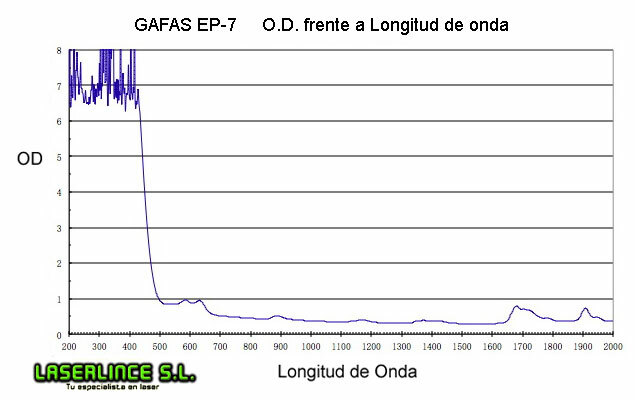 Furthermore experiments laser can safely.